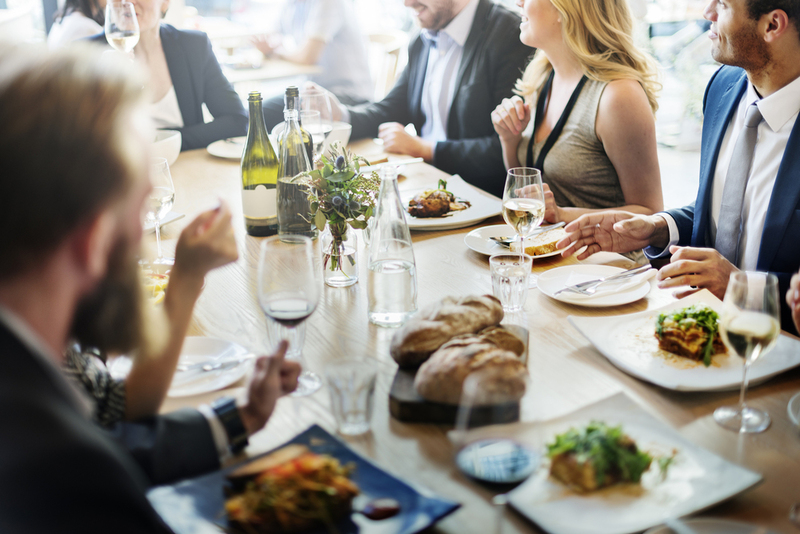 Master the art of business dining etiquette and how to graciously entertain clients over a meal. Find out why Fortune 500 companies select this seminar. The business meal is more than a meal - it's a time that business relationships are developed, networking is done and deals are made. A lack of social graces and poor table manners can cause embarrassment and lead to a business deal going astray. Advancing With Style can provide your organization with an entertaining and engaging Business Dining Etiquette Seminar. This seminar is presented along with a 3-4 course meal of your choice. Participants will learn what is needed to successfully entertain and socialize during a business meal. This is not a stuffy dining etiquette presentation. We like to have fun! The seminar is highly interactive and questions are encouraged throughout. It is an ideal seminar for your next off-site meeting or conference and it can be presented to any size of group. Let us help you organize a Dining Etiquette Seminar for your event.